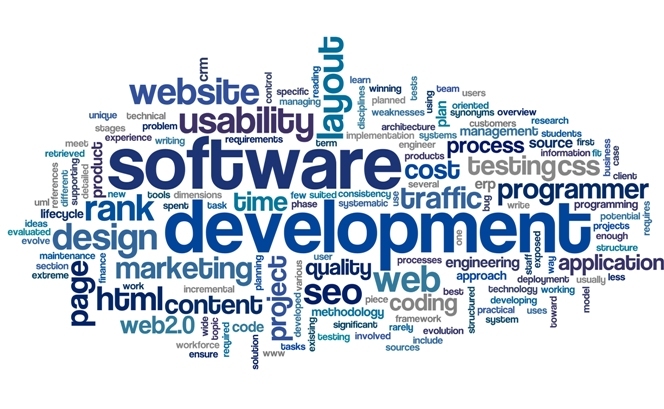 We are a leading software develepment company. Softwarer designed by us facilitates our clients to communicate with their customers in an efficient manner. These Software is planned and designed after a comprehensive discussion with our clients. Furthermore, our specialists conduct an extensive market research and ensure to incorporate the latest versions of programming to develop these software. These Software is used to store, capture and analyze the details & information of the customers, vendors and other related companies. Available in user-interface design, these Management Software provides the facility for accessing the details of more than one employee simultaneously just in order to know the orders made to the customers.